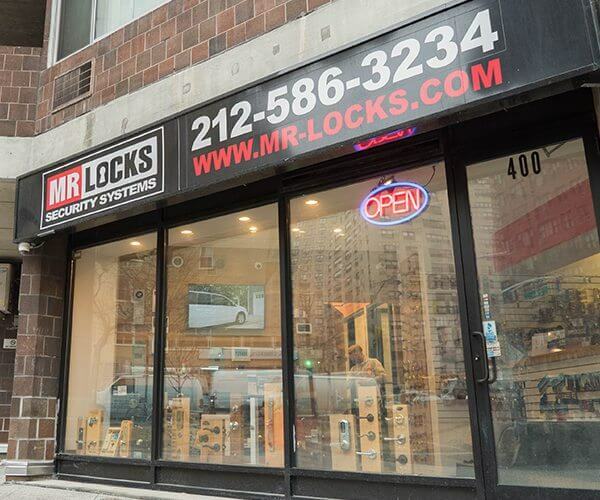 Mr. Locks was founded in 2003, and has since become one of leading commercial locksmith companies in New York City. We provide locksmith services to Property Management Companies, Real Estate Agencies, Architects, Businesses and all kinds of Organizations. As a corporate account, you’ll be pleased with special discounts and rates, superior products and efficient service. We are licensed, bonded and have insurance coverage over $5 million. Billing System – Billing system with flexible payment terms. No needed to pay in place. Discounts & Rates – We offer you attractive prices and special discounts on our locksmith services. Account Manager – Dedicated Account Manager who is truly devoted to learning and understanding your business. The manager will help you to choose the right solution, in order to meet your needs and expectations. 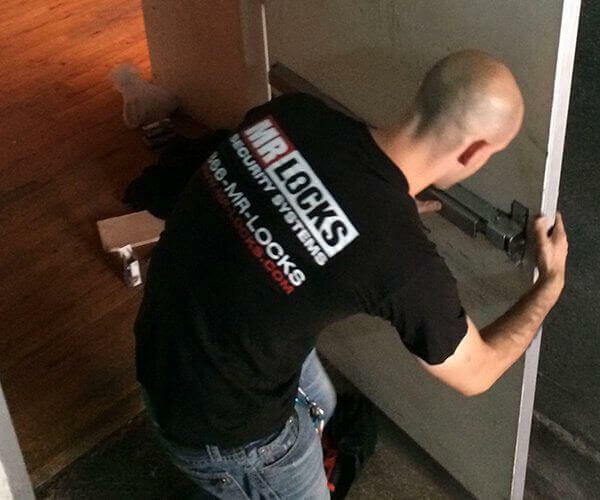 Priority Service – As a corporate account of Mr. Locks, you will get priority service by our experienced technicians. All-Service for Commercial Applications – 24 Hour Emergency Services, Office / Store Lockout, Master Key Systems, Commercial Door Locks, Key Duplication, Safes, High-Security Locks and Keys, Commercial Doors, File Cabinet Locks and Keys, Door Closers, Panic Bar Exit Devices, Card Access & Keypads, Intercom & Doorbell Systems. Manufacturers – We only work with the leading manufacturers in the market (See Manufacturers List). Security and Locksmith Survey – An annual maintenance survey designed to keep your locking and security working flawlessly (optional). Service Area – Servicing all the New York City are: Manhattan, Brooklyn, Queens, the Bronx and Staten Island. The program gives you access to a range of features which ensure a smooth and great value locksmith service.